ISUOG Outreach partners with the North Khordofan Ministry of Health in Sudan to support its work in delivering OB/GYN ultrasound training to under resourced regions in Sudan. 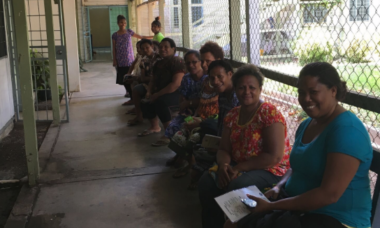 ISUOG, in partnership with the ASUM has supported and launched an Outreach program in Port Moresby, PNG which aimed to teach basic training ultrasound in OB/GYN to midwives. 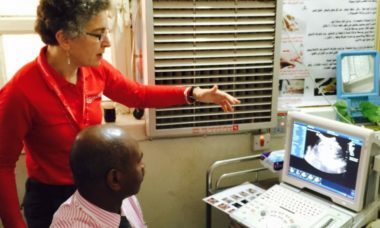 ISUOG, in partnership with ASUM has run several workshops which are aimed to teach basic training ultrasound in OB/GYN to midwives and GPs from rural areas of the country. 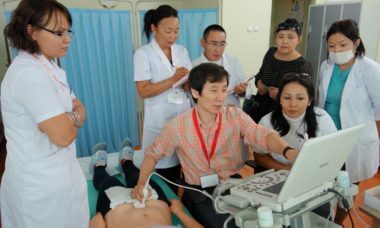 ISUOG has conducted three successful programs in the Mongolian capital of Ulaanbaatar, in partnership with UNFPA and KSUOG. 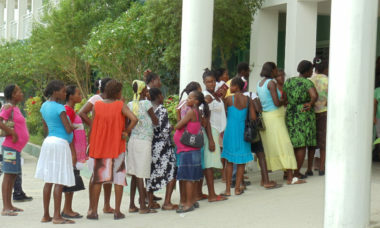 ISUOG Outreach first worked in Haiti back in 2008 and has so far run six successful projects in both Port-au-Prince and the Central Plateau region. 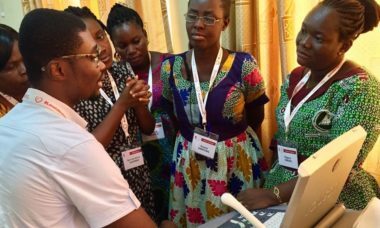 ISUOG Outreach launched in Ghana back in 2011 and has so far run five successful projects in the city of Kumasi.